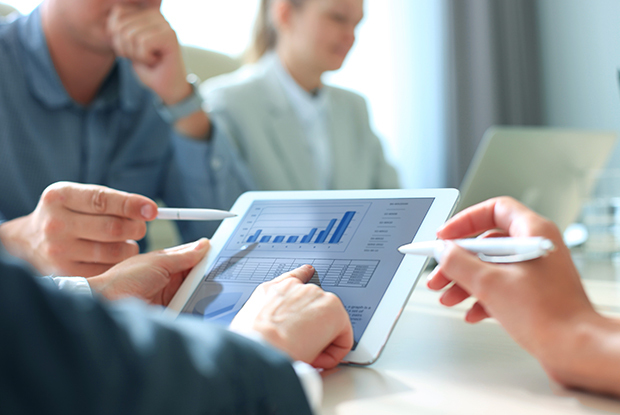 GETTING RESULTS THROUGH INDIVIDUAL AND ORGANIZATIONAL ACCOUNTABILITY. Julia Stewart, President & CEO, IHOP Corp.
Order the book that started the Accountability Revolution. Explore more of our business transformation books. 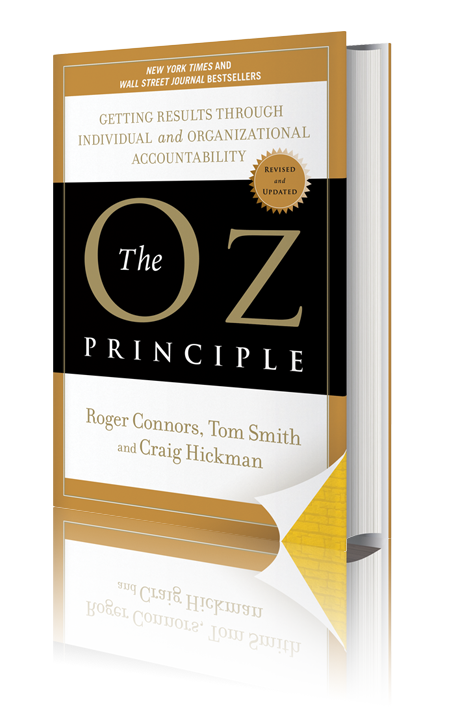 The Oz Principle is a New York Times bestseller, with groundbreaking work that introduces the vital role of accountability in the achievement of business results and the improvement of both individual and organizational performance. Throughout the book, workplace accountability and culture change thought leaders, Roger Connors and Tom Smith, and Craig Hickman, explore positive accountability using a metaphor from the classic story, The Wizard of Oz. With more than a half-million copies sold, The Oz Principle has emerged as one of the most influential and impactful business leadership books of recent times. The book serves as the basis to our Oz Principle Accountability Builder™ Training, which has helped thousands of organizations and millions of people deliver amazing results. FILL OUT THE FORM TO DOWNLOAD A COMPLIMENTARY EXECUTIVE SUMMARY OF THE BOOK. Learn to redefine accountability from being subjective to empowering. Discover how the metaphor from The Wizard of Oz illustrates the positive impact that personal accountability can have in the quest for results. Unlock the Steps to Accountability® to avoid being the victim, instead focusing on how to See It, Own It, Solve It, and Do It® to overcome circumstances and deliver results. Clarify Key Results™ and align people’s work around these results. 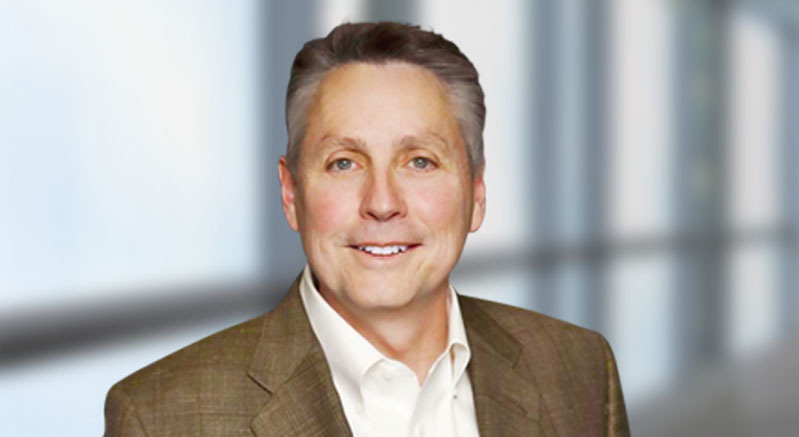 Vice President, Alcoa Business Systems & Quality, Alcoa, Inc.
President & CEO, IHOP Corp.
Roger Connors is a four-time New York Times and Wall Street Journal bestselling author and has co-authored the most extensive body of knowledge on workplace accountability ever written. He is recognized as a leading thought leader on the topic, bringing over 30 years of extensive expertise in assisting senior management teams all over the world in successfully achieving results-oriented initiatives, driving greater positive accountability and facilitating large-scale cultural transformation. As a pioneer on the subjects of workplace culture and accountability, Roger has developed #1 award-winning content and has published and interviewed extensively with the following magazines: Forbes, Chief Learning Officer, Workforce, Success, Training, TD, Energy Digital, and Clinical Laboratory News. He has appeared on radio, television, and webcast appearances including Business Radio (powered by Wharton School), Soundview Live, Fortune 100 Executive Teleconference, CNBC’s Power Lunch, KWHY-TV Market Talk, and numerous other broadcasts. In addition, he was a featured speaker at the Executive Office of the President of the United States in Washington, D.C. He is cofounder and former CEO of Partners In Leadership, an international management consulting and training company, which has thousands of clients and has trained millions of people in over 50 countries. While CEO of Partners In Leadership, his company was recognized with industry-leading awards from Chief Learning Officer receiving Gold for Excellence in Social Learning (2015) and Gold for Excellence in Content (2014), as well as winning recognition as the NO. 1 E-learning platform in the world in 2015 (which hosts over 1 million users). During that time, the company was also named to the Inc. 5000 fastest-growing privately held companies in America for two consecutive years, 2014 and 2015.
is a Co-Author of Partners In Leadership’s classic New York Times Bestselling book, The Oz Principle. He is a Business Unit President, Senior Leadership Consultant and Executive Facilitator for Partners In Leadership and presides over the Chicago area office. Craig has accumulated over 30 years of management and consulting experience since receiving his MBA at Harvard University. Prior to joining Partners In Leadership, Craig was CEO of the specialty chemicals division at Headwaters Incorporated (NYSE:HW), where he turned around the struggling division and formed a joint venture with Evonik Degussa GmbH. Craig is the author of more than a dozen books on management and leadership, four of which have become international bestsellers—The Oz Principle, Mind of a Manager Soul of a Leader, The Strategy Game and Creating Excellence. His consulting and training experience includes: American Express, PepsiCo, IBM, Procter & Gamble, Frito-Lay, Nokia, Star-Kist Foods, Astellas Pharma, Honeywell, Amoco, Burlington Northern, Centex, Gifford-Hill, Hutamaki, Cultor-Gruppen, Ameritech, Sallie Mae, the United States Government, Department of Energy, Department of Defense, GSA, Florida Power & Light, Georgia Power, Capgemini, Christensen Boyles, Foundation Health, Beverly Enterprises, Clover Club Foods, Cedars-Sinai Medical Center, Geneva Steel, Shawmut Bank, American Stores, Skaggs Telecommunications, University of Maryland, University of Notre Dame, State of California, California Emergency Physicians, Samaritan Health, Marker USA, Price Savers, Tri Valley Growers, Ernst & Young, Unilever Bestfoods, Halliburton, Hormel Foods and numerous other mid-sized and start-up organizations. 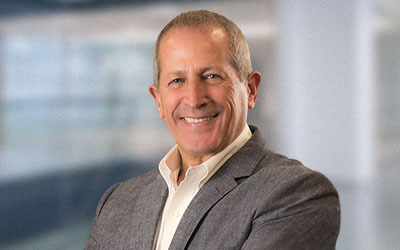 Craig has assisted his clients to expand revenues, reduce costs, increase profits, develop new products, improve service quality, strengthen management and leadership, facilitate culture change, accelerate organizational learning and drive greater accountability for achieving key results. 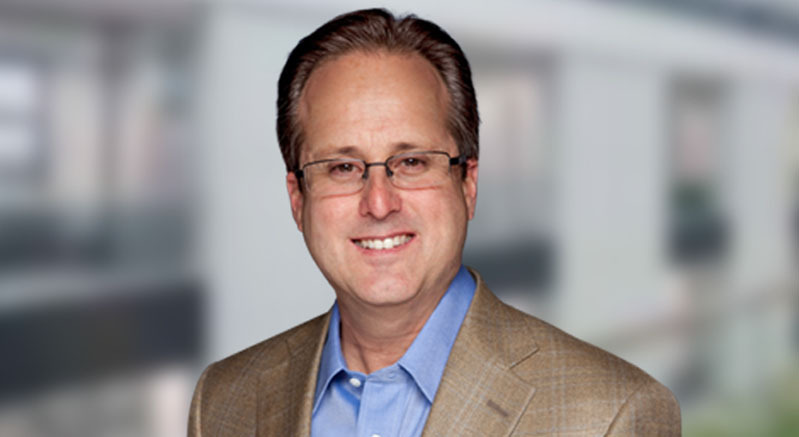 Tom Smith is Co-Founder of Partners In Leadership and is a three-time New York Times Bestselling Author. He and his business partner, Roger Connors, have authored the most extensive body of knowledge on workplace accountability ever written. His books are featured on numerous bestselling lists, including The New York Times, Wall Street Journal, USA Today, Publishers Weekly and Amazon.com. His company, Partners In Leadership, has thousands of clients, and has trained hundreds of thousands of people, in more than 50 countries. His books and materials have been translated into numerous languages. Tom has conducted workshops and consulting engagements throughout the globe with some of the most admired companies in the world. He and Roger are recognized as the worldwide experts on the topic of workplace accountability. Tom is a highly respected facilitator of senior executive groups and management teams. He has partnered with his clients to help them produce billions of dollars in improved profitability and shareholder value using the Partners In Leadership Training. His clients include 25% of the “Most admired companies in the world,” almost half of the Dow Jones Industrial Average Companies, all 13 of the top 13 most admired Pharmaceutical Companies and nearly half of the Fortune 50 largest companies in the United States, along with many other well-known and highly regarded organizations. Tom co-authored the classic New York Times bestselling book, The Oz Principle: Getting Results through Individual and Organizational Accountability, ranked year after year as one of the top five bestselling business books in the leadership and performance categories. He also co-authored the New York Times bestsellers How Did That Happen? Holding People Accountable for Results the Positive, Principled Way and Change the Culture, Change the Game: The Breakthrough Strategy for Energizing Your Organization and Creating Accountability for Results.